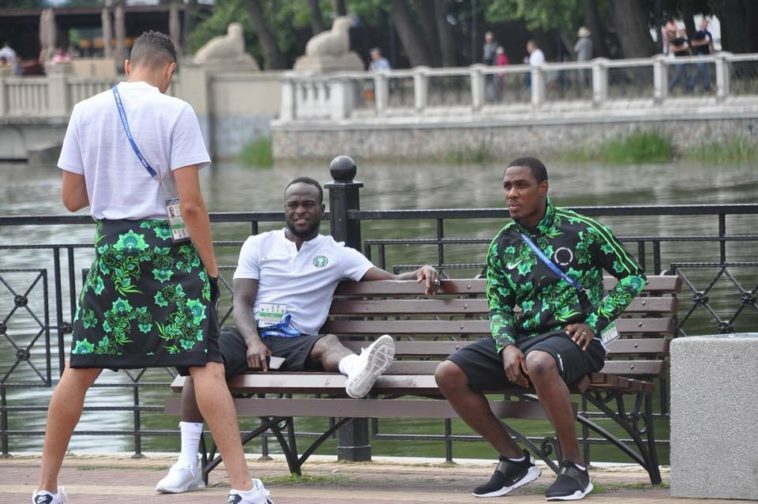 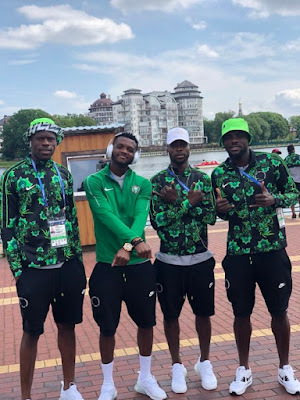 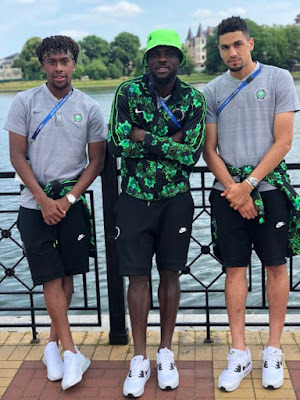 The Super Eagles team reportedly held a walk ahead of today’s clash against Croatia at the ongoing World cup tournament in Russia. 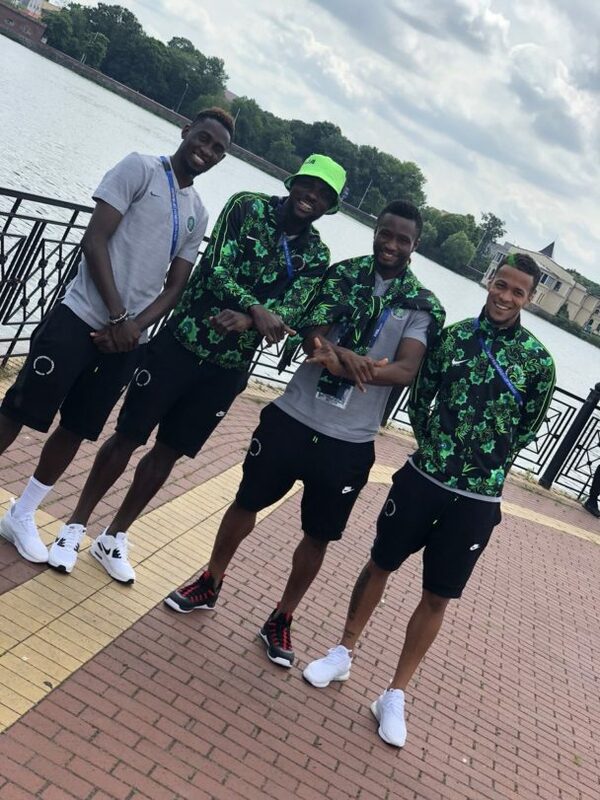 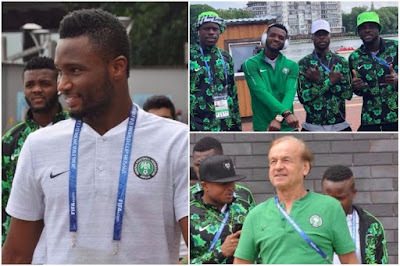 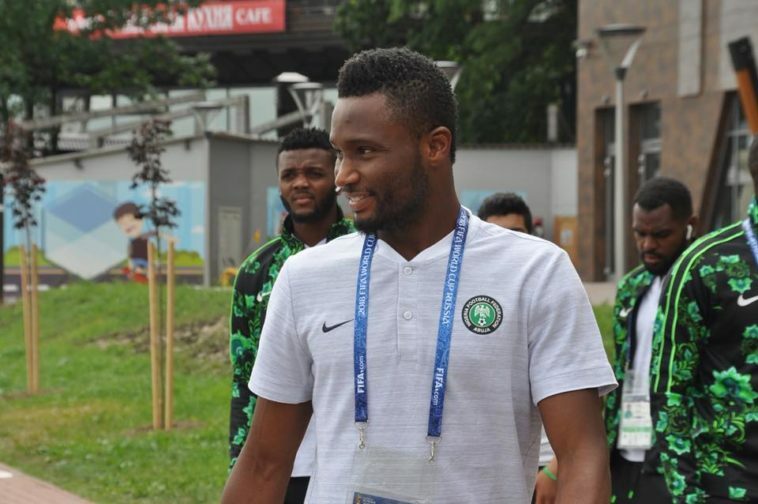 The players were led by their captain John Mikel Obi as they strolled on the streets of Kaliningrad in order to ease their mind and relax before their first match. 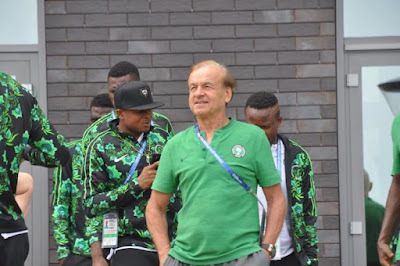 According to reports, Super Eagles coach Gernot Rohr is set to name at least eight World Cup debutants in his starting line-up to face Croatia in their opening Russia 2018 Group D fixture in Kaliningrad on Saturday. 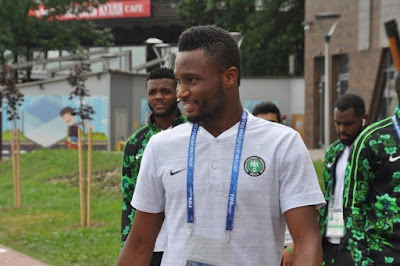 The Nigerian team is largely made up of young players, about 17 of them making their first World appearances.